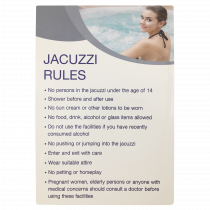 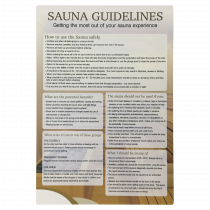 Make sure everyone one is aware of the correct procedures to take when using your Leisure Club, Spa and swimming pool. 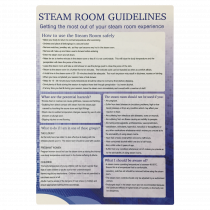 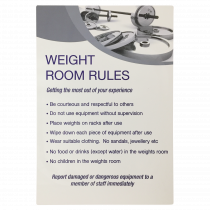 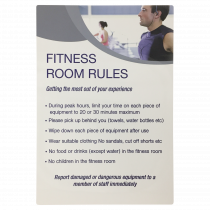 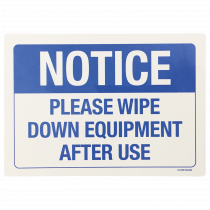 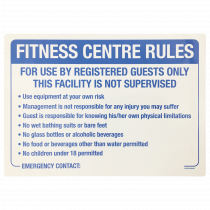 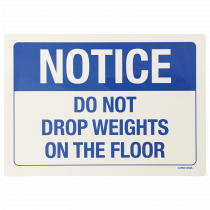 We have many members, guest and visitor information, health & safety signs and notices to help make a visit to the gym, pool or leisure club a more enjoyable and safer experiance for all. 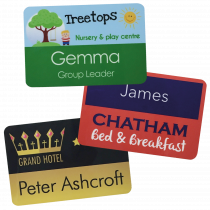 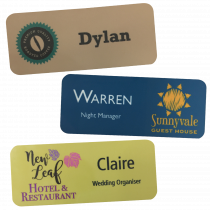 Locker numbers, corporate branded Locker key or Golf locker Key Fobs. 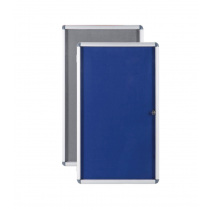 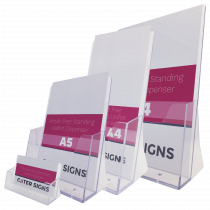 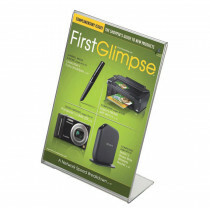 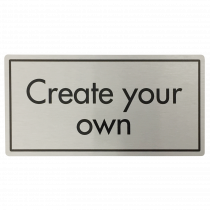 Door & Directional Notices. 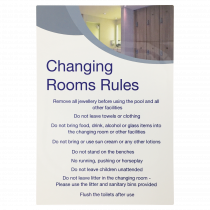 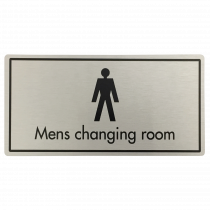 Changing Room Notices.